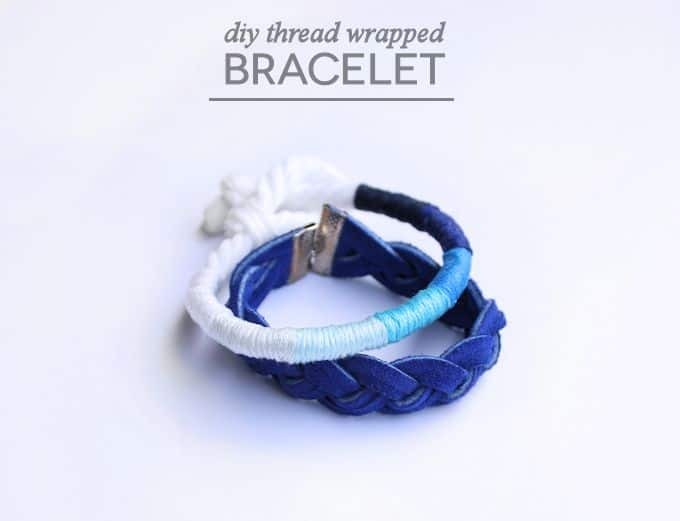 If you love ombre and shades of blue, check out this tutorial for a DIY bracelet from Rachel. It's so easy even a kid can do it! Hello there, it's Rachel from Lines Across. Today I'm sharing a fun and simple ombre DIY bracelet that can be made completely with scraps and Fabric Mod Podge. 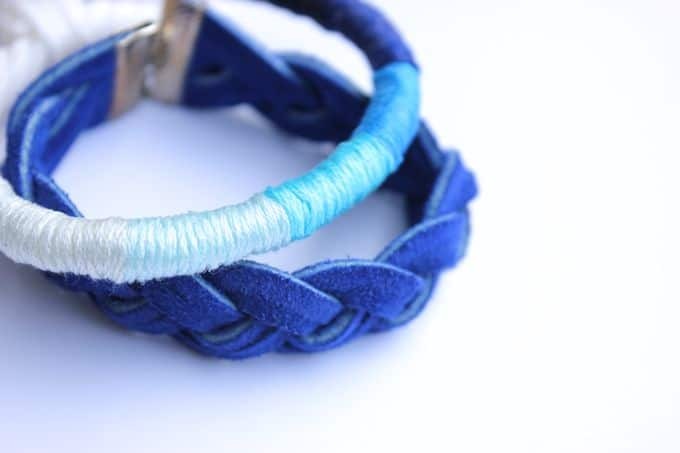 I have a special love for shades of blue, and I really love how the blue ombre bracelet turned out. 4. Decide what colors you want to use and lightly sketch on the bracelet where you want each new section to stop and start. 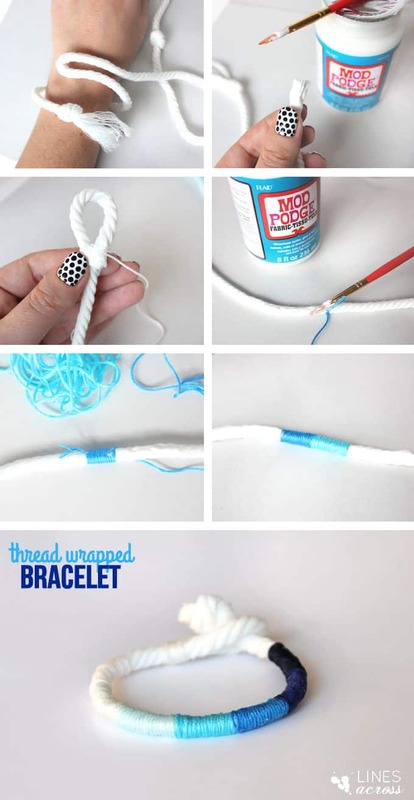 Now dab some Fabric Mod Podge across the top of the bracelet where you are wrapping. 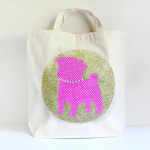 You want to make sure all of your thread is secure, but if you use too much Mod Podge, it will show up slightly on darker colors. 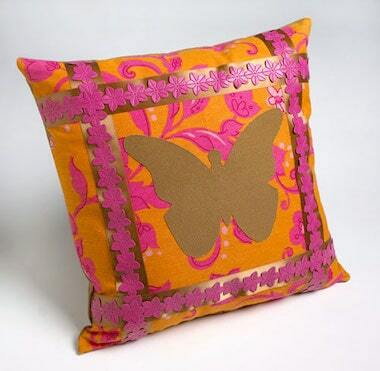 There is no need to tie knots or anything, just make sure that both ends of each section of embroidery thread are secure with decoupage. 5. Cut the thread when you are ready to start a new color, and start wrapping the new color right where you left off. You might need to add a tiny dap of Mod Podge to make sure the ends of your DIY bracelet don't stick out. 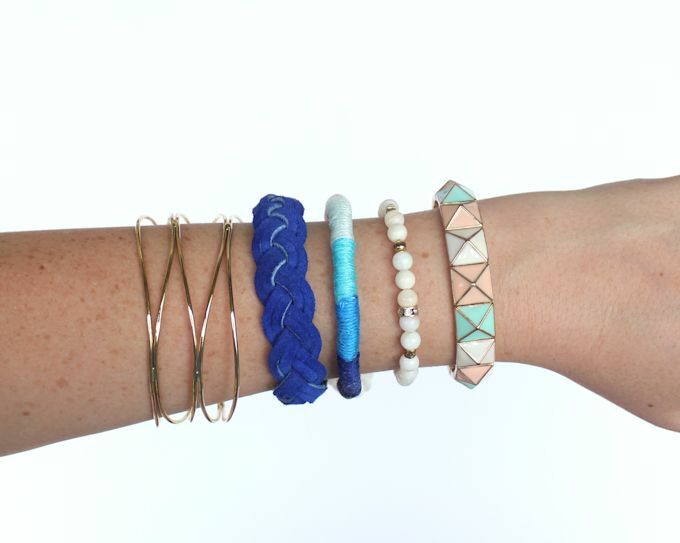 These DIY bracelets are fun to make, and the colorful possibilities are endless. 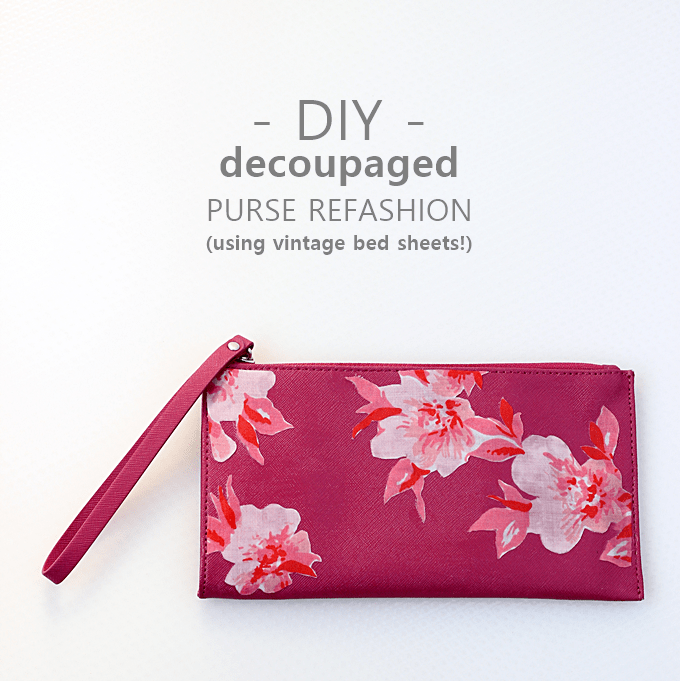 The best part is that you could make it entirely from fabric and thread scraps that you've saved from other projects. Stop by and check out some of my other DIY jewelry tutorials and follow along with me on Facebook, Pinterest, and Instagram.